Students will compose a five-paragraph essay on how the heart works. Each essay will have an introductory paragraph, three body paragraphs and a concluding paragraph. Students will use transitional phrases like, “first, second, next” in their body paragraphs. Being a heart is important.If i was a heart i will keep people healthy. My job as a heart i have to keep my self pumping. Also, keep the body moving. Mainly, i have to absorb blood in me. trying to get blood is hard. It takes many of ways to get it. To be a heart is very considering. First, Your body has oxygen in your blood. Second, blood carries deoxynated and carton dioxide. Next, it goes back to the heart then to the veins. Also, it can bring blood in the lungs. The heart carries blood to the lungs. To have blood it can help your heart. There are three steps for the heart. The lungs goes through out the capillaries. Then the carton dioxide is exchanged for oxygen. Next, the heart and lungs collect blood. Traveling place to place with blood is hard. The body has blood. Also, it controls the blood. The v blood helps the cells. Also, it can help the heart to. It can even help the lungs. IT helps people breath out carton dioxide. Also, help people breath in oxygen. The heart is valuable. It is the main part of the body. Blood goes around the body to have blood is important . Even the heart is. sometimes the lungs are. The blood and the heart is very considering. Going through the veins, I reach the heart, then I get sent out to the lungs. When I come back to the lungs I go to the body. Without this procces we will die. I’m the most important part in the body. Caring carbon dioxide with blood flows through me to get to the lungs.Then gets exchanged with oxygen then travels into me to the lungs.It repeats the process over and over again.If not I’m going to die thats why I am the important part in the body. In the heart there are many things to talk about. First, the blood carries oxygen to the heart then gets deoxygenated and switches with the oxygen for the carbon dioxide. Next, it flows back to the heart and then though the veins. Finally, the first chamber enters the right atrium Lastly,it enters into the right ventricle before being pumped into the lungs.In the heart has many thing to do. Being body parts is fun and it is hard too. The first job my heart dose is takes my blood and my blood goes through my veins. I breath oxygen and the oxygen comes through my lungs. My blood enters four chambers. The first chamber it enters is the left atrium, the next chamber is called the left ventricle, then it enters to the third chamber called the right atrium, the last chamber is called the right ventricle. Being lots of body parts is very hard. The blood goes through our veins through our whole body. 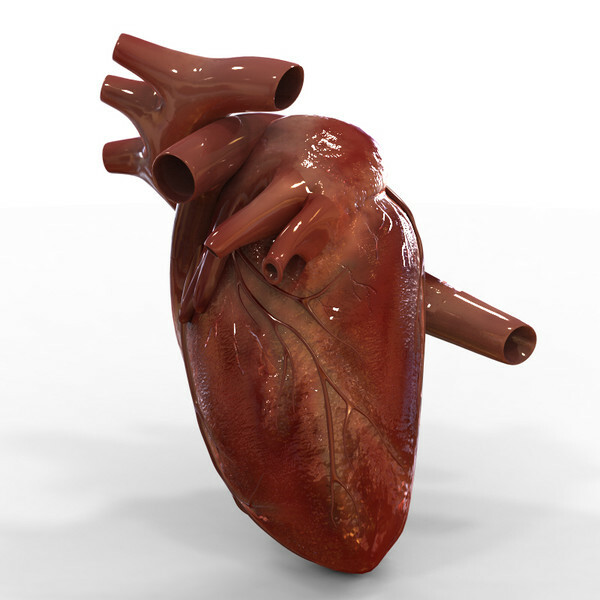 First, the blood gets pumped from the right ventricle to the lungs and through the pulmonary artery. Secondly, the lungs, goes through the capillaries, and then carbon dioxide is exchanged for oxygen. Thirdly, the blood, rich in the oxygen returns back to the third chamber of the heart. Through our whole body the blood goes through the veins. The lungs do a lot of jobs. The lungs breath the oxygen and I give out carbon dioxide. The lungs also needs blood to flow to survive. Quickly, you have to breath oxygen to make your lungs pump. In our body, the lungs always have a lot of jobs to do. The blood dose a lot of things The blood returns to the lungs to get carbon dioxide. Then, the blood enters to the first chamber called the left atrium. Next, the blood enters the second chamber called the left ventricle. Last, the carbon dioxide exits from the aorta. The blood has lots of jobs to do. The blood goes through our veins through our whole body. Our lungs dose a lot of things. Our lungs breath oxygen. The blood has to have a routine to the heart. Do you know what happens in your body. I am an importand part to your body.I am the heart.Constantly,i fill your whole body with blood by pumping it but there is a process from your veins to your lungs then heart.I am opne thing you need in your body to survive.